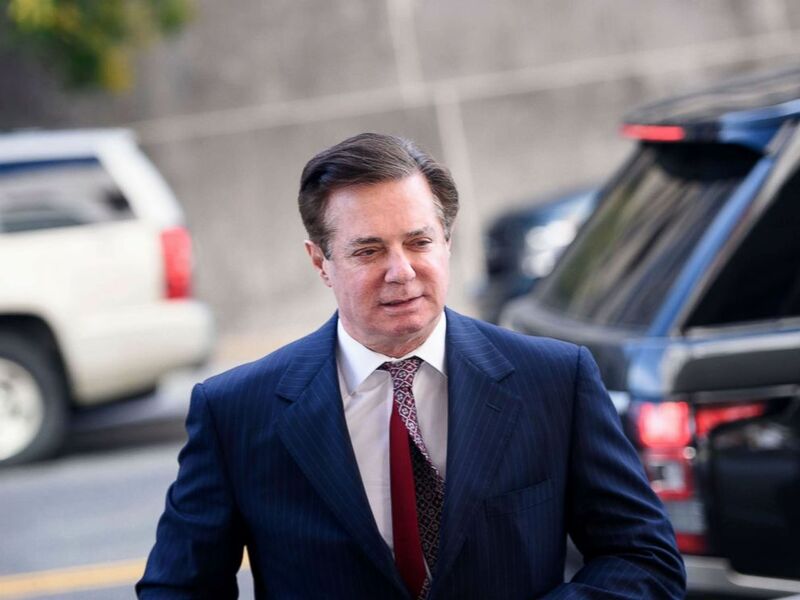 The first trial in special counsel Robert Mueller's investigation is set to begin this week when former Trump campaign chairman Paul Manafort heads to court in Alexandria, Virginia. Although Manafort is the first to face trial, the recent indictment of 12 Russian military intelligence officers could be a sign that Mueller's investigation is heating up. More than 30 individuals and/or companies have now been charged in Mueller’s probe into Russian interference in the 2016 U.S. election. It’s also spurred other investigations, including an ongoing probe by the U.S. Attorney for the Southern District of New York. Here’s a quick look at where things stand. Michael Flynn, former national security adviser to President Donald Trump, leaves following his plea hearing at the Prettyman Federal Courthouse Dec. 1, 2017 in Washington. The 12 Russian intelligence officers were indicted July 13 for alleged hacking that led to the leaking of emails belonging to Hillary Clinton and her then-campaign chairman John Podesta. The indictment targets the Russians for allegedly engaging in a sustained effort to hack networks of the Democratic Congressional Campaign Committee, the Democratic National Committee, and Hillary Clinton’s campaign. All 12 are members of the GRU, Russia's military intelligence service, the indictment alleges. The indictment aligns with the U.S. intelligence community’s conclusion last year that Russian military intelligence officials were partly responsible for the leaks. He tried to clarify his comments the next day back in Washington, saying he has "full faith” in and accepts the conclusion of the U.S. intelligence community about election meddling. Paul Manafort arrives for a hearing at US District Court on June 15, 2018 in Washington, D.C. The 12 Russians indicted aren’t the only ones. Thirteen other Russian nationals have already been indicted for allegedly meddling in the 2016 election by launching mass social media misinformation campaigns. Those charges allege that the 13 Russians violated criminal laws with the intent of meddling "with U.S. elections and political processes." That indictment depicts an elaborate scheme in which some of the Russians are accused of coming to the U.S. with the intention of undermining the American political and electoral process, including the 2016 presidential election. 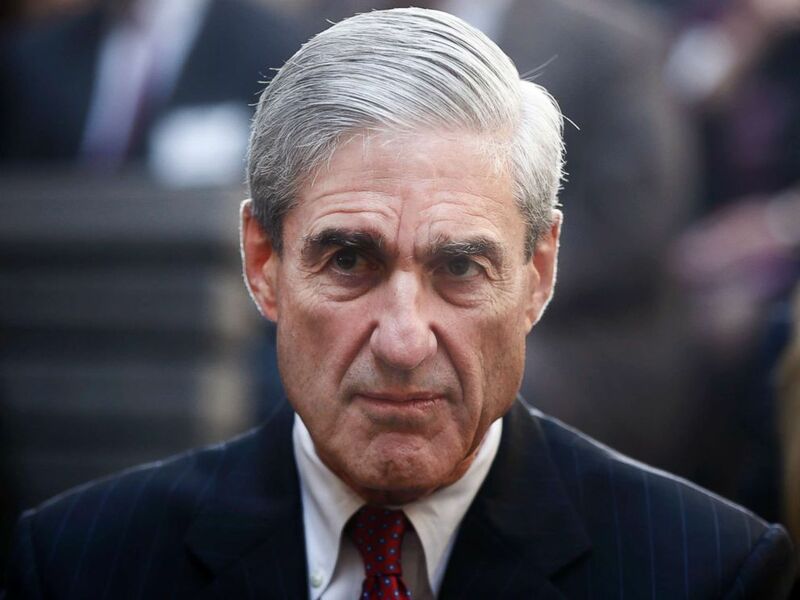 While the most recent indictments have been against Russians, several Americans have also been charged by the special counsel. Most have pleaded guilty and in some cases are now cooperating with Mueller. The president’s former national security adviser, Michael Flynn, served just 24 days before resigning amid controversy over whether he had lied to Vice President Mike Pence about communications he had with the Russia’s ambassador to the U.S.
Flynn was later charged with lying to the FBI about contacts he had with the ambassador in December 2016. 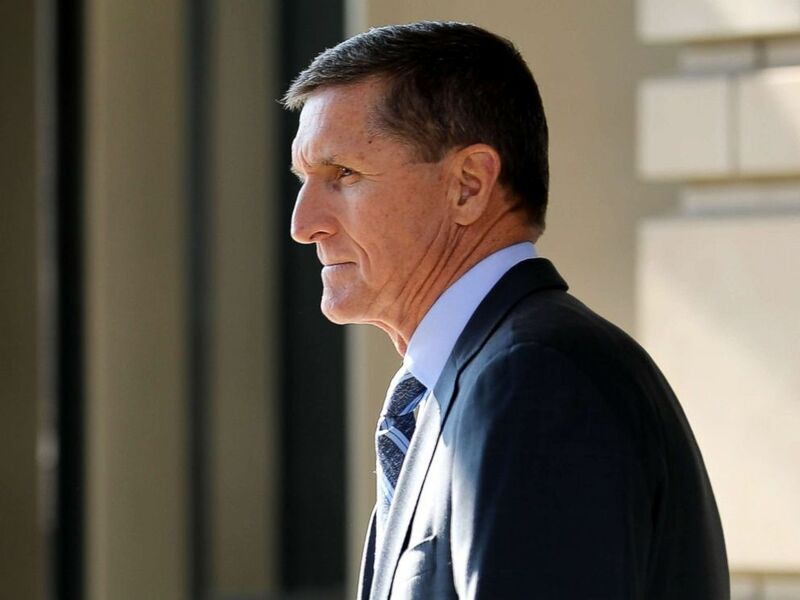 He took a plea deal in December 2017 and has been cooperating with the special counsel ever since, his lawyers said when Flynn appeared in court July 10. He has yet to receive a sentencing date. Former Trump campaign adviser George Papadopoulos, however, is set to be sentenced in September for a similar crime. 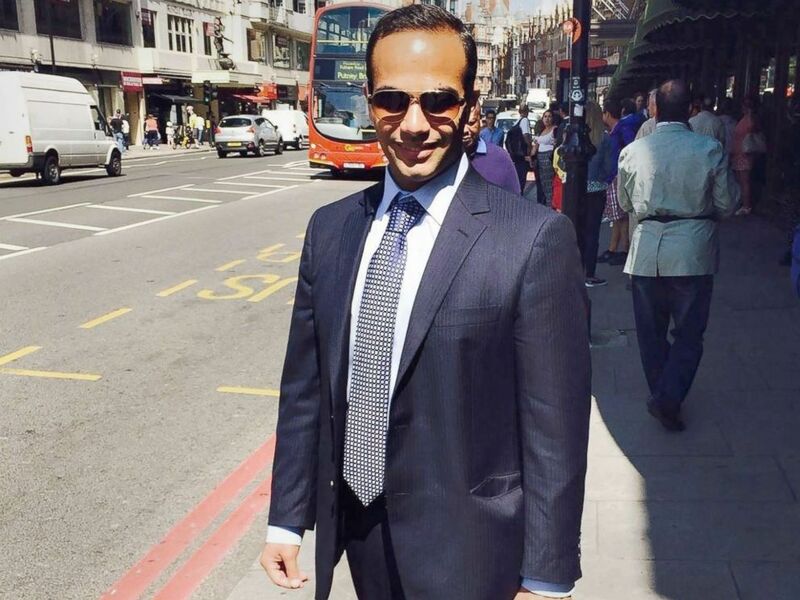 This undated image of George Papadopoulos posing on a street of London which was posted to his LinkedIn profile. Former Trump campaign aide George Papadopoulos, pleaded guilty to lying to the FBI about his Kremlin-related contacts. Papadopoulos pleaded guilty to lying to the FBI about communications he had with a foreign professor who allegedly told him Russian officials possessed potentially incriminating Hillary Clinton emails. He has been cooperating with prosecutors for months. In addition to Flynn and Papadopoulos, former Trump campaign aide Rick Gates has also pleaded guilty to charges of lying to the FBI and conspiracy against the United States. Gates has admitted to helping Paul Manafort steer tens of millions of dollars in income overseas and failing to pay U.S. taxes on it. The charges against Gates are unrelated to his work for the Trump campaign. He’s cooperating with the special counsel. While Gates pleaded guilty, his longtime business associate and former Trump campaign manager Manafort did not. Manafort has maintained he’s innocent of the charges levied against him by Mueller’s team both in Washington, D.C., and in Virginia. Former FBI Director Robert Mueller at an installation ceremony at FBI Headquarters in Washington, Oct. 28, 2013. He pleaded not guilty to money laundering, tax evasion, bank fraud, conspiracy against the United States, failure to register as a foreign agent and lying to the FBI, among other counts. Manafort’s Virginia trial is set to begin Wednesday, though his legal team has requested a delay. His Washington, D.C., trial is set to begin in September. He’s being held in an Alexandria, Virginia, jail while he awaits trial.